In 2011 Forbes wrote about “The Economic Benefit of Cloud Computing” and broke down the metrics of how Cloud Computing would save us big bucks. Flash forward to today in 2017 and the conversation has changed to Private vs Public vs Hybrid Cloud. Again in 2015 ZDNet wrote about the explosion of VMs (Virtual Machines) and this has also impacted the economies of scale in favor of the biggest Enterprises. Redmonk describes this economic fact even prior to that in the article titled “The Scale Imperative” in 2014. But what about Small Business? 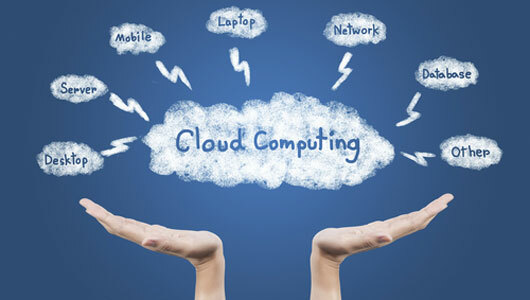 This leaves small business looming for the next great Cloud offering for the little guy. Who will guide us? What will it be? We have been partnering with Small Businesses since 2013 to provide Cloud offerings and Managed IT solutions. We take on-premises and legacy PC servers to the cloud using Amazon AWS, EC2, Microsoft Azure, and Google Compute Engine so you have choices. In the past, consultants would come to small businesses with a proposal for a new server from Dell or HP, advise you on which software licenses you would have to buy, and make logistics to get this capital expenditure installed. These days your IT Consultant can fire up an instance of Linux and load some Open Source software in a fraction of the time with tools that cost pennies on the dollar, and no up front cost. History has shown us sometimes the smaller players, the small businesses, the Underdogs is where true innovation comes to fruition as small business are forced to be creative with limited resources. They have to learn to do more with less. So with a trusted partner you can move up to the Cloud, you just have to work with someone that’s working with the big guys already.